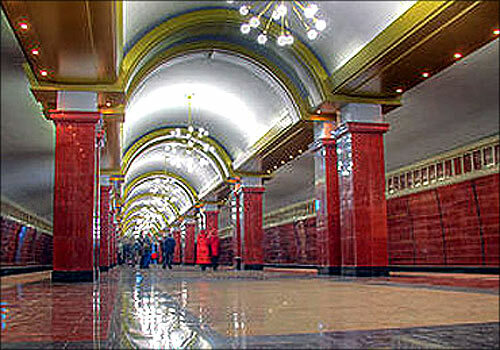 It is a rapid-transit system that serves the city of Kazan. Opened on 27 August 2005, it is the newest system in Tartarstan. Kazan Metro is a single-line system that stretches nearly ten kilometres and has seven stations. Like every other station in Russia, Kazan too has its own architectural theme.